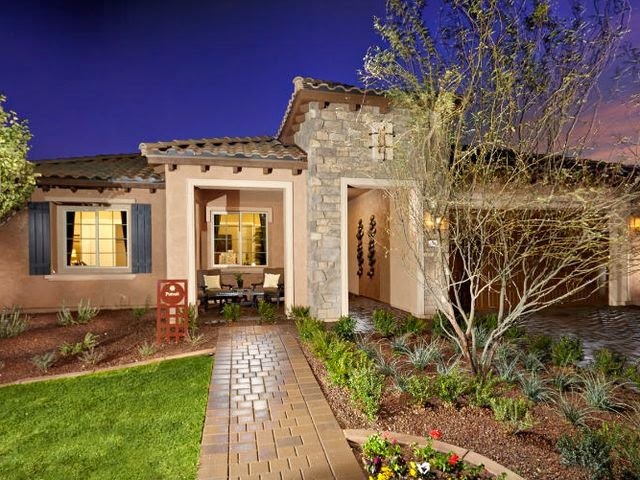 Developer Del Webb is opening a retirement community in metro Phoenix, but it won't be called Sun City or look like one of the big active-adult developments that dot the nation. 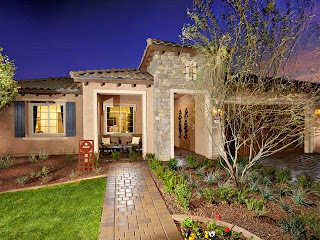 The homebuilder plans to start construction on a gated community in Chandler called Del Webb at Lone Tree next month. Seventy-two houses are planned for the development near Lindsay and Riggs roads. There are 27,000 houses in the original Sun City located west of Phoenix.